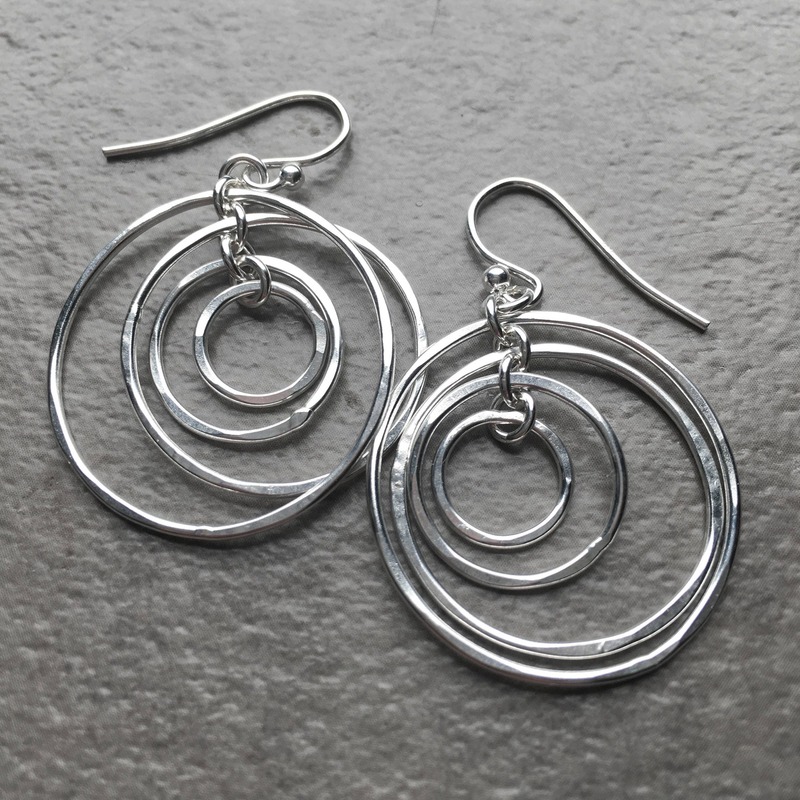 * The largest circle measures 1" across and the earrings measure a total of 1.5" long including the ear wires. 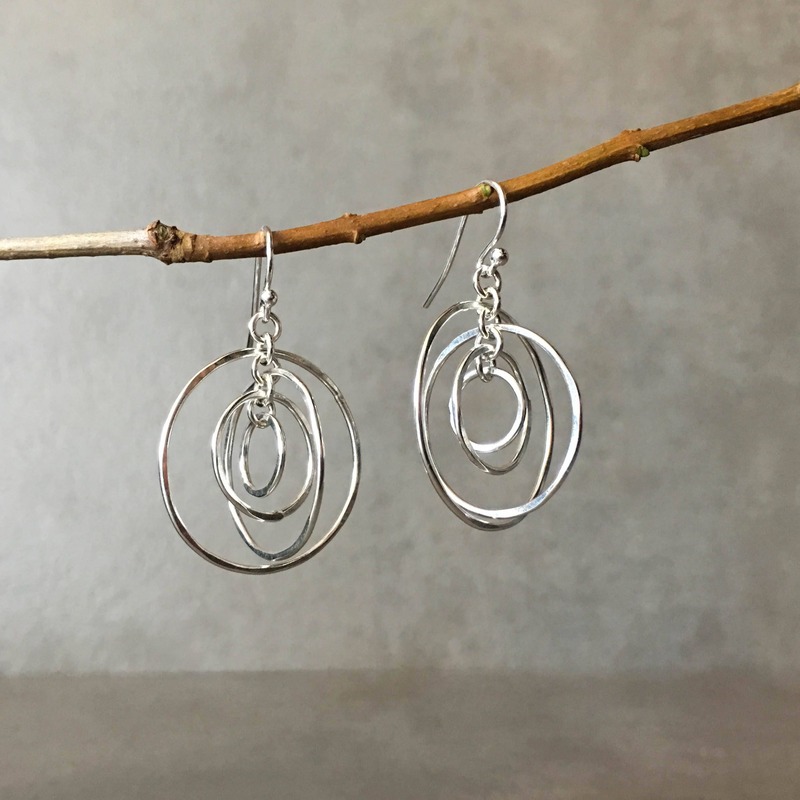 These unique dangle hoop earrings are handmade with solid, nickel free sterling silver. 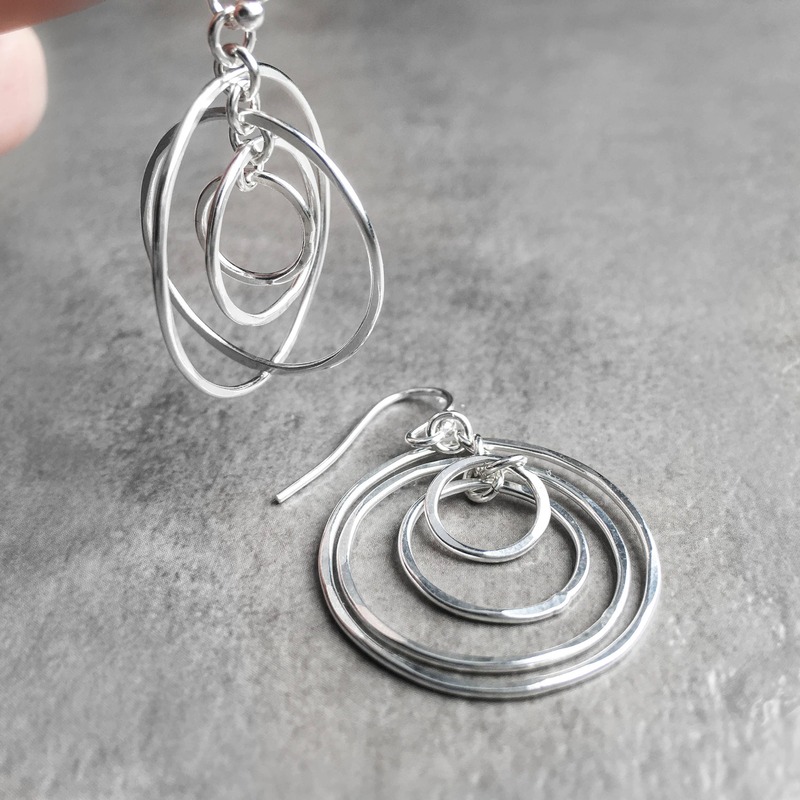 There are four circles that are linked in such a way that they give the earrings a kind of 3-d sphere of movement. 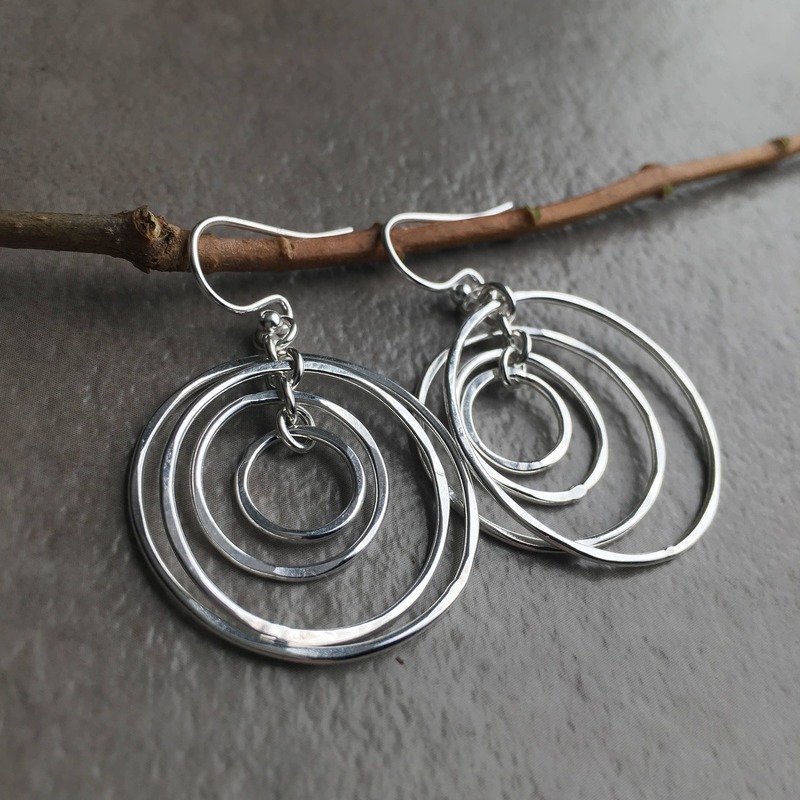 Each circle is individually soldered, hammered slightly for texture and polished to a high shine to reflect the light beautifully. 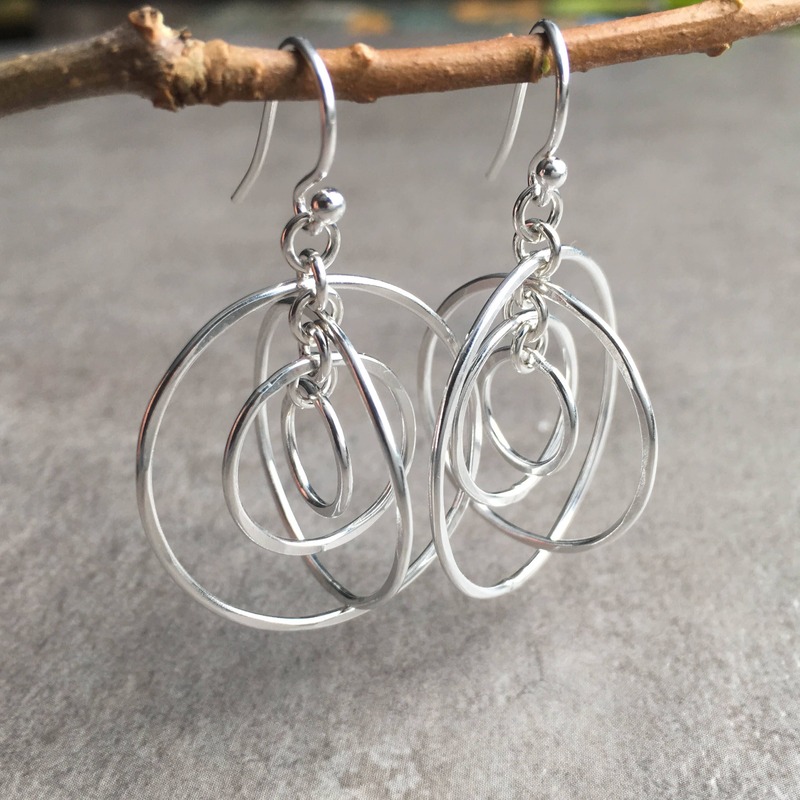 These are designed to be super lightweight and comfortable to wear, perfect for everyday! They are absolutely beautiful! Love them! 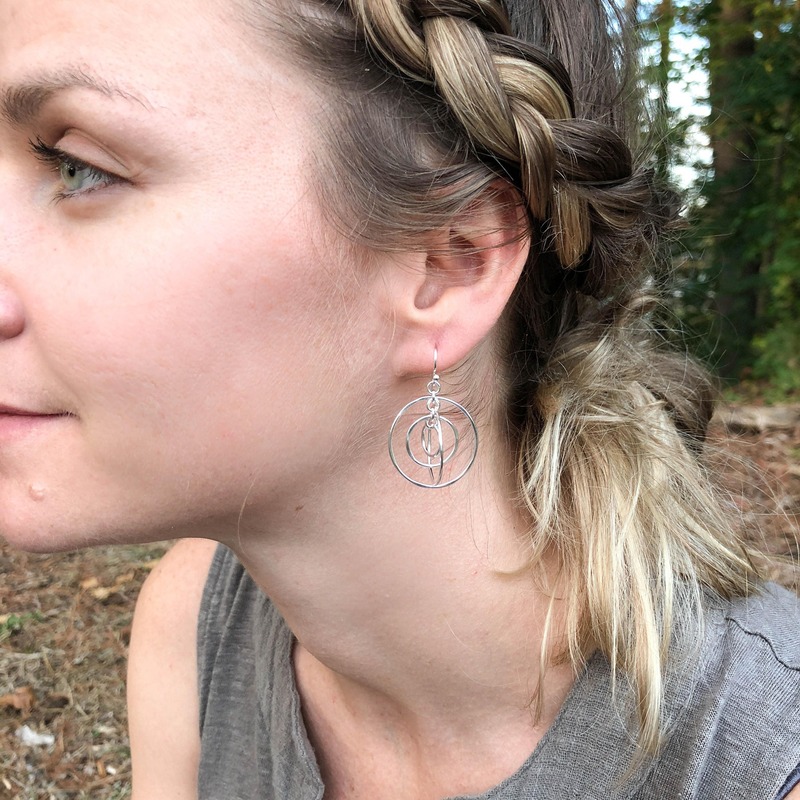 The earrings came on time, and they are lovely! 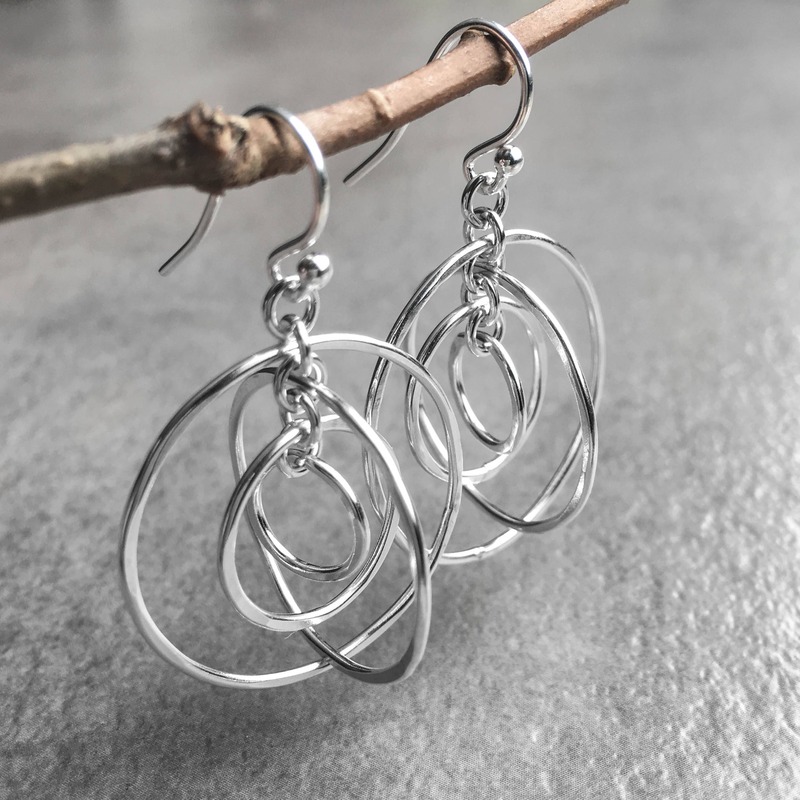 I ADORE these earrings! 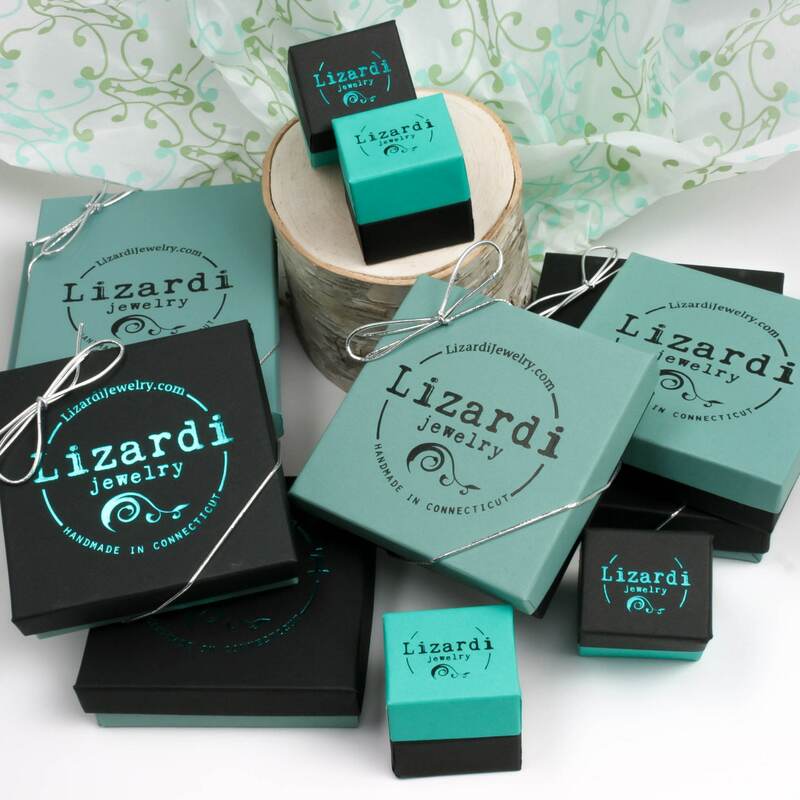 Tons of movement, precisely hung, and bright and lightweight! Cant reccomend enough! Beautiful and as pictured. Very happy with my purchase!